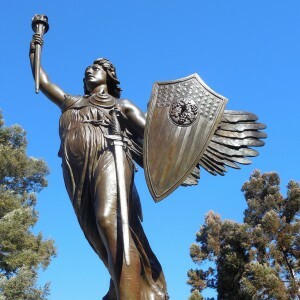 Spanish American War Memorial, 1927, Evelyn Beatrice Longman, Bushnell Park, Hartford, Connecticut Historical Significance On an eagle adorned ship bow, with her wings dramatically spread and torch raised upward toward…. Historical Significance The 8 feet tall, Greco-Roman Marston Muses, atop the stately Engineering Building (1900), gaze over Iowa State University, Ames (ISU). 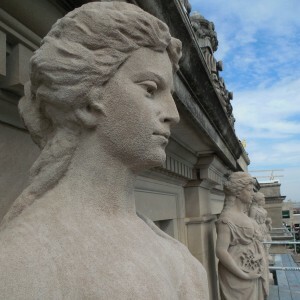 The Indiana Limestone muses represent the major fields…. 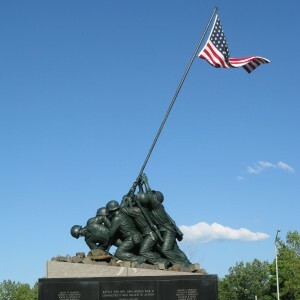 Historical Significance The National Iwo Jima Monument is a living memorial erected by the Iwo Jima Survivors Association in 1995. Dedicated to the 6,821 US servicemen that gave their lives…. Durham Old Cemetery, 1704, Durham, CT Historical Significance The settlers from Killingworth and Guilford settled Cockinchaug (Long Swamp), in 1669, renaming the community Durham in 1704. 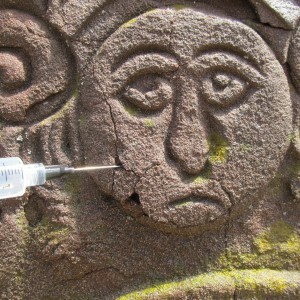 Old Durham Cemetery, a…. 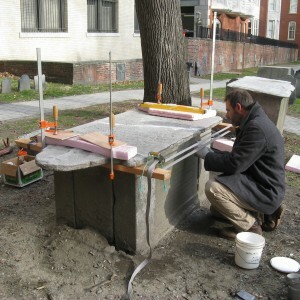 Granary Burying Ground, 1660, Boston, MA Historical Significance Founded in 1660 on Tremont Street, the Granary Burying Ground is the third oldest burying ground in Boston, and the first stop…. 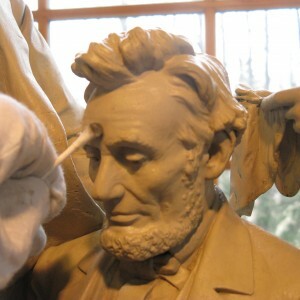 Historical Significance John Rogers, a native of Salem, MA, first turned his hand to sculpture in the late 1840s, when he began experimenting with clay modeling. He soon developed a…. 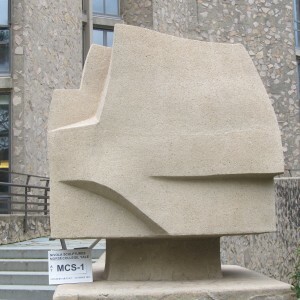 Historical Significance Costantinio Nivola sculpted unique cast stone sculptures incorporated into and around Morse College and Ezra Stiles College, Yale University. Architect Eero Saarinen designed the colleges in homage to…. 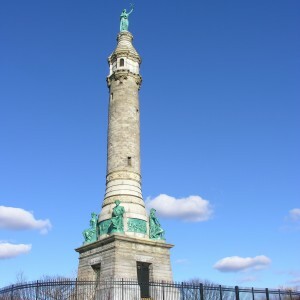 Historical Significance The most prominent monument in New Haven, CT, and a maritime navigational beacon for the Long Island Sound, the Soldiers’ and Sailors’ Monument honors those who lost their…. 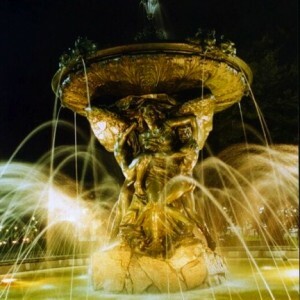 Historical Significance Designed by Enid Yandell, the Bajnotti Fountain (1899) resides in Kennedy Plaza, Providence, RI. This magnificent bronze fountain was commissioned by Paul Bajnotti, of Turin, Italy, as a…. ©Conserve ART LLC, 2016. All rights reserved.